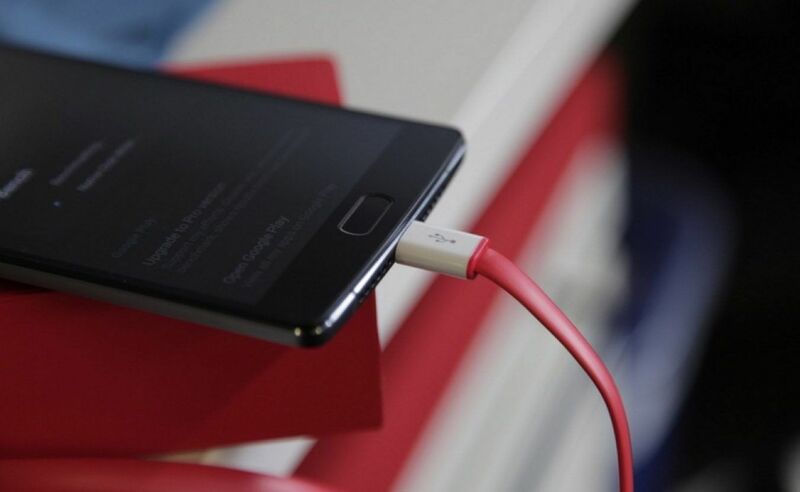 Google engineer Benson Leung recently tested the OnePlus 2‘s USB Type-C cable and said it “may cause damage to your charger, hub or PC USB port” if used on a fast-charging device. OnePlus has now admitted that it doesn’t conform to the USB Type-C 1.1 spec, and has agreed to give refunds to its customers. There’s one large caveat, however. Since the cable can’t cause problems with the OnePlus 2 itself (it’s not a fast-charging phone), the company won’t give refunds or replacement cables to buyers of the handset. Instead, it will only refund customers who purchased the cable separately.